One of the highlights of my visit to New York City during the fall of last year is visiting the Rockefeller Center. I think it's one of the best places to view the city. We probably stayed up there for an hour or more because the view was spectacular. 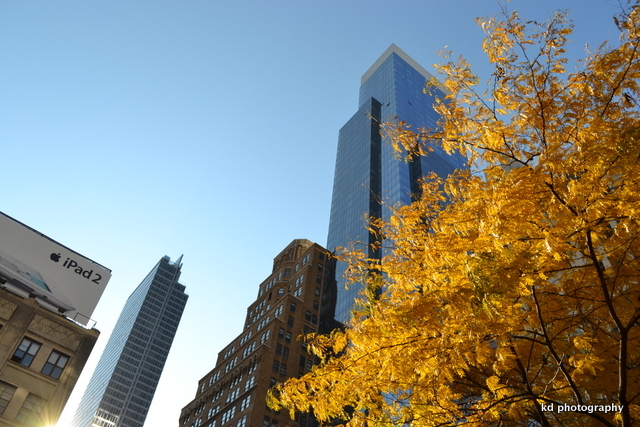 Resting and enjoying fall in New York City. The famous Radio City Music Hall. 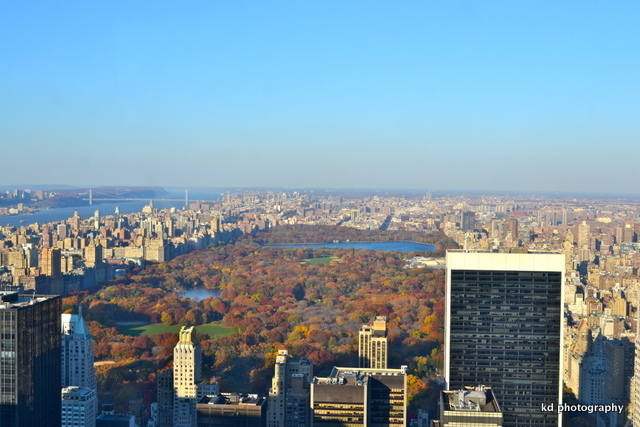 The colors of Central Park. 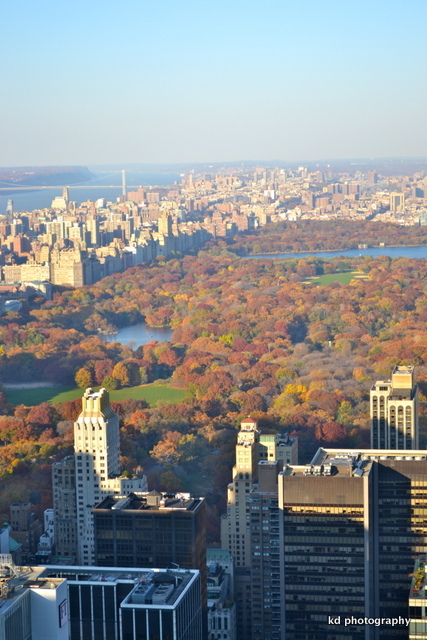 Central Park in full color during the Fall of 2011. 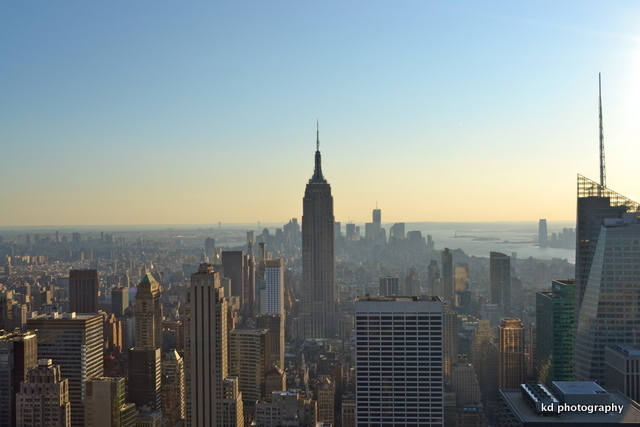 View from the top of the Rockefeller Center. 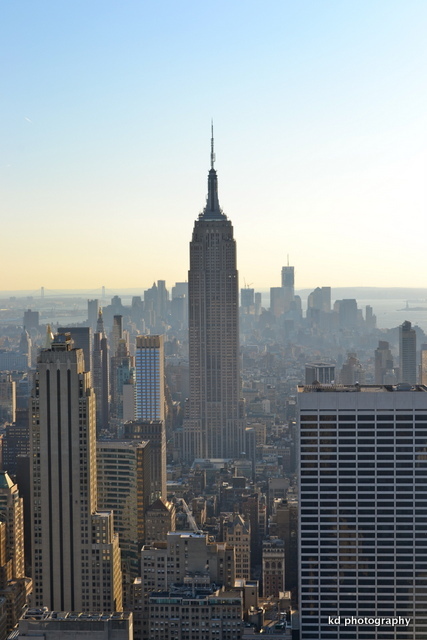 To get to the top, you take the elevator 70 floors high and have an unobstructed 360º view of the city of New York. I love the golden trees. The first photo is so spectacular. I have not been to New York yet but I'd love to visit. great tip, Kayni. Thanks As usual, wonderful photos. 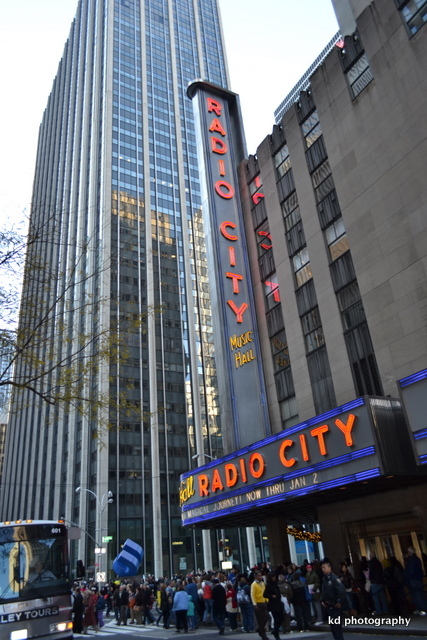 I will be in the Big Apple in April and my hotel is near Radio City Music Hall. I know now where I want to visit! America is a dream for me, I hope I get to visit it someday soon! I want another visit to NYC, longer this time I hope, and also in the Fall. 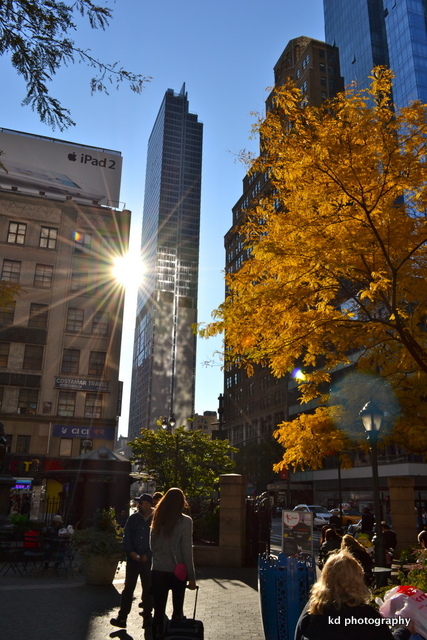 great shots, the buildings, the place..hmm..New York.